Re: Bring back event mount shops? Topic: Bring back event mount shops? When will the npc bug be fixed? Wardon-CH wrote: So uh........ Not to be rude and all..... but where is the importance in these fixes? +1. Lir is still unplayable for me can't see any mobs. 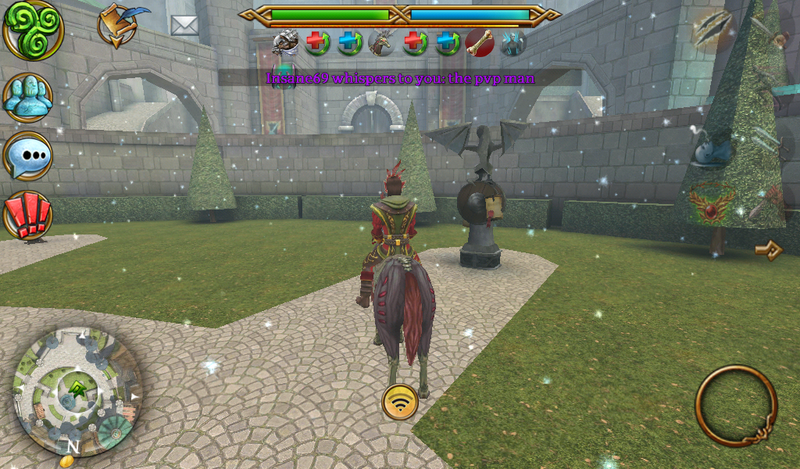 It is not my device all mobs and npc show up in other servers, only Lir is affected.